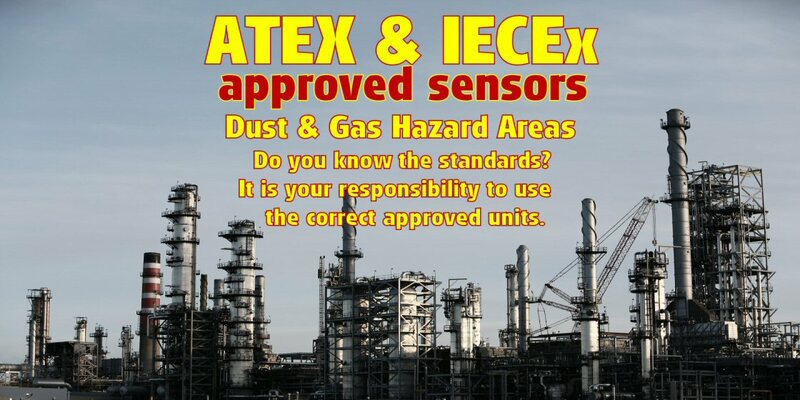 SYNATEL can supply a vast part of their product range with various approvals applied to them, ranging from European ATEX, International IECEx, North America/Canadian CSA and Brazillian Inmetro approvals to name but a few. 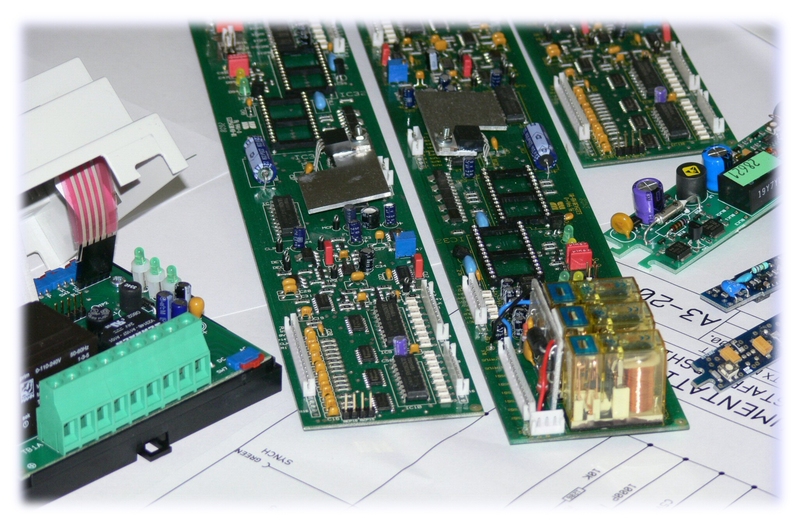 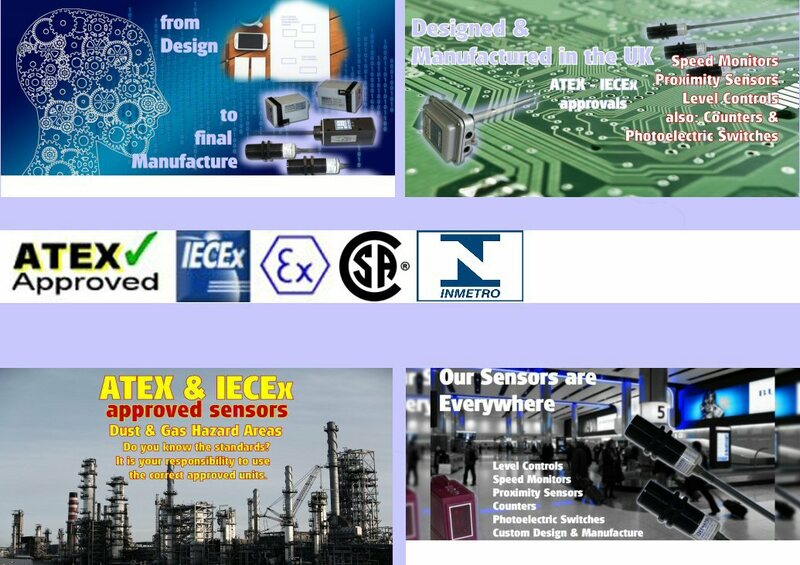 Our sensors automatically conform to CE requirements, where required. 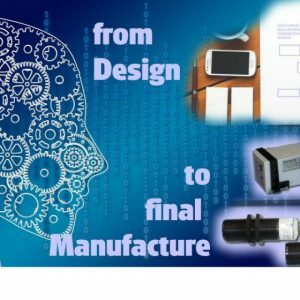 We can advise you on processes required, and recommend initial changes needed, for you to submit and ultimately achieve certification on your own products. 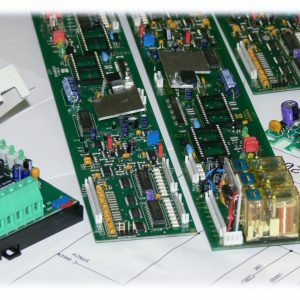 Existing products can be approved on your behalf, removing your time and effort from the approvals process. 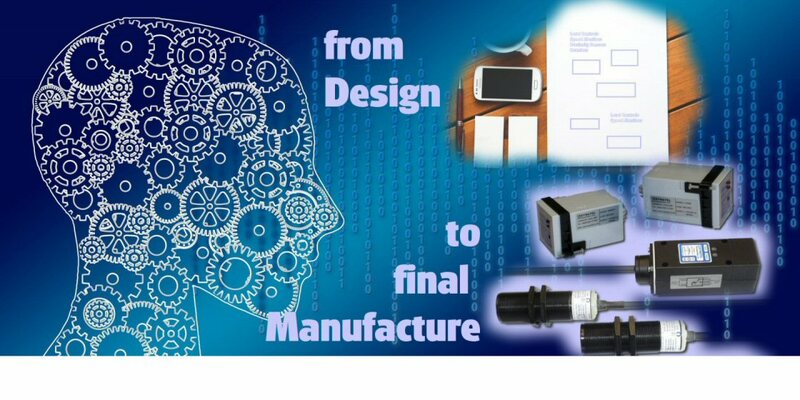 With our purchasing, design & manufacturing expertise, SYNATEL can design brand new sensors either as standard products, or customer badge engineered products, with approvals included. 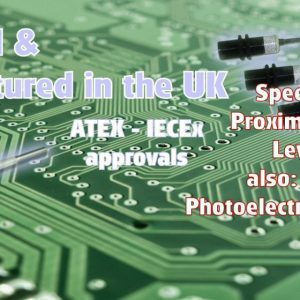 We were one of the first companies in the World to use infra-red LED’s in our photoelectric switches, previous sensors used ordinary light bulbs suffering from filament sag. 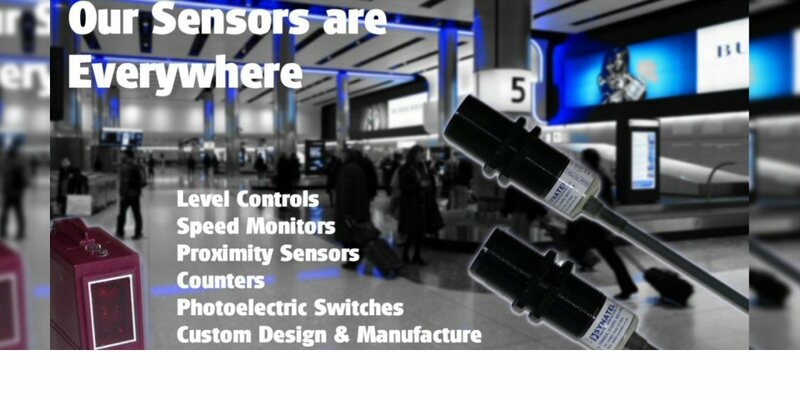 SYNATEL also designed sensors for working through furnace windows (ignoring the intense infra-red emitted by the white hot billets), further developemnts introduced highly versatile, programmable counters and speed indicators into our range. 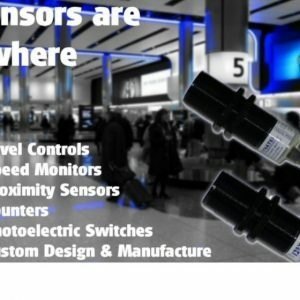 Our level sensors evolved to become self contained and incorporate a ‘Power shield‘ to compensate for material clinging to the probe rod, preventingfalse signals. 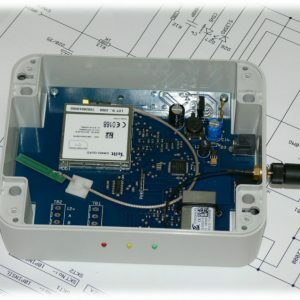 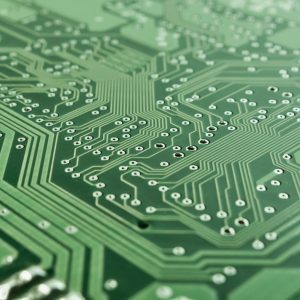 Today, customer requirements are demanding more ‘intelligent’ sensors which can communicate via wi-fi/cellular connection. 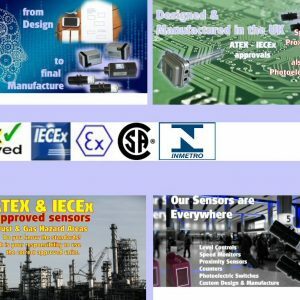 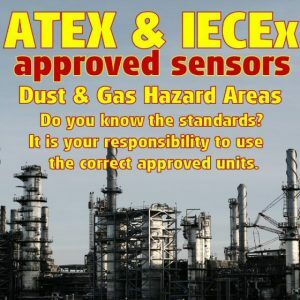 We have the expertise and capability to design, manufacture and test sensors to customer requirements, plus we a have a large range of sensors which already have ATEX, IECEx, CSA or InMetro approvals, needed for use within Europe and the rest of the World, wherever there is a hazardous location installation (explosive dust or gas areas). 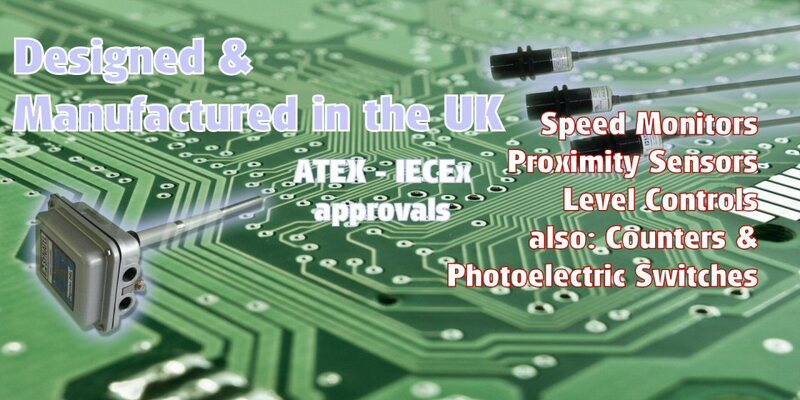 Enquire with us today (click the enquiry link at the bottom of the page).